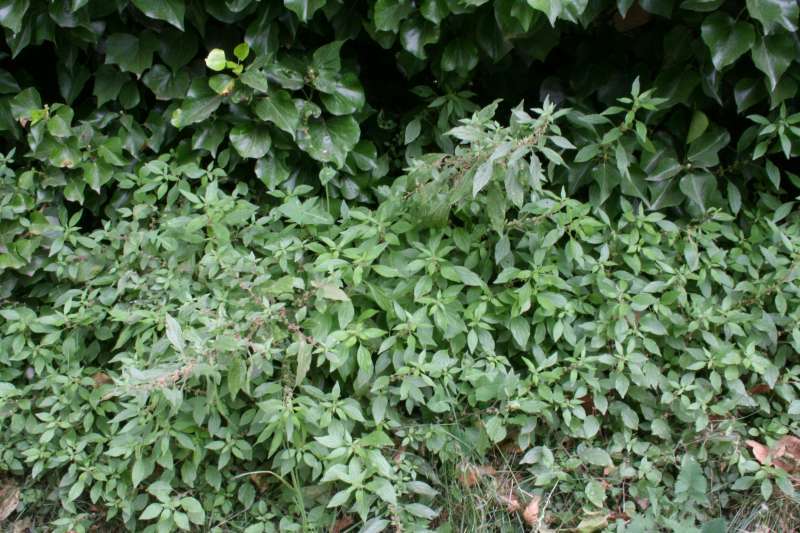 Pellitory-of-the-wall grows - in old walls. And in hedgerows. It is closely related to the common netle and, like the nettle, is edible. But it is slightly less attractive eating than the nettle! 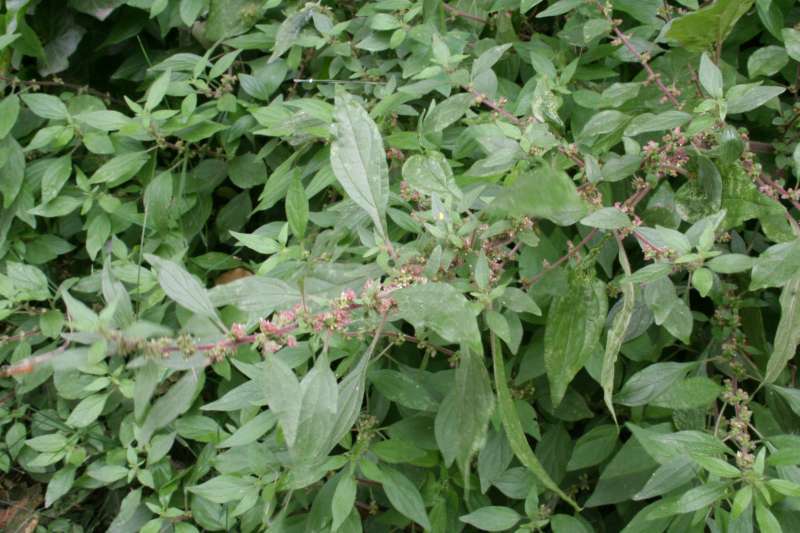 Pellitory does however have interesting medicinal effects so is probably worth including in an occasional salad. 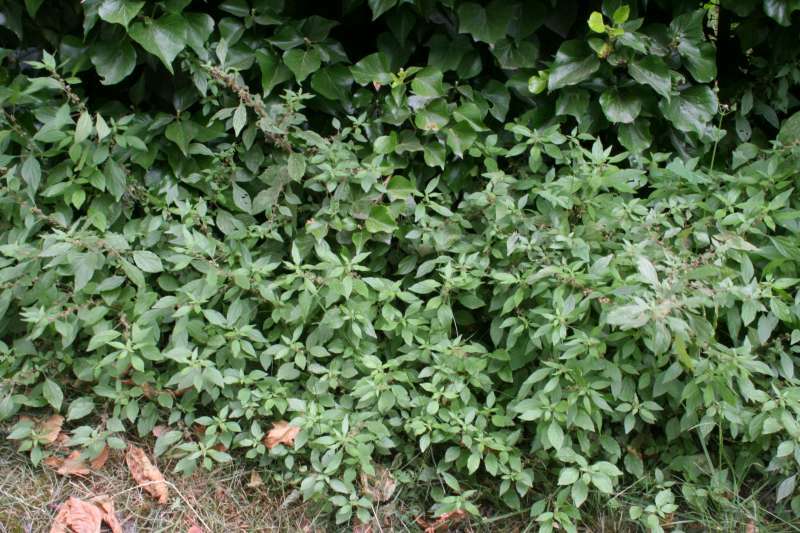 The photos were taken 2010, July 18, in a hedgerow in Burwell, where the plant is common around the church and in walls and hedges nearby. Plants for a Future on Pellitory-of-the-wall.